From Software's latest action RPG breaks company records. 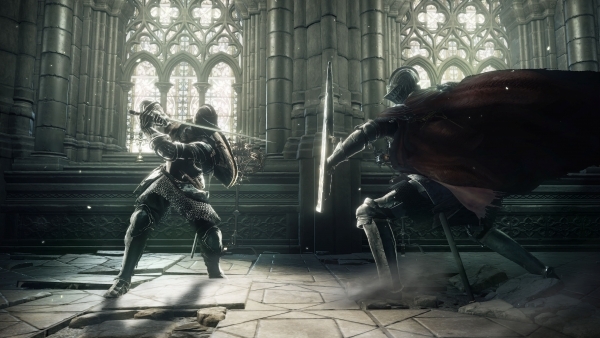 Dark Souls III is Bandai Namco Entertainment America’s fastest selling title ever, the company announced. The From Software-developed PlayStation 4, Xbox One, and PC action RPG launched last week to ” rave reviews and incredibly strong first week sales,” breaking records for the most successful day-one launch and fastest-selling title in the company’s history. Watch a new accolades trailer, dubbed “Kingdom Fall,” below.